A farm wouldn’t be a farm without an assortment of animals. Horses, dogs, cats, bees, birds, rabbits, turtles, chickens and cows share our space. Some are for our personal entertainment and others contribute to the business. Coming soon -- a complete Photo Gallery of all the critters. 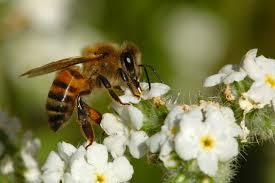 Bees – Mo trosa Farm currently has three hives of Italian Honey Bees. Fairly new to beekeeping, we were able to harvest the first frames of honey in 2015. Bees are fascinating creatures, but it takes work to keep them happy and thriving. They are located next to the garden which keeps us honest about our no-spray policy on the produce we sell. Chick ens – We have two runs of chickens. Most are hens, but we do have two roosters just because we like to hear them crow – nothing sounds like a farm more than a crowing rooster. Handsome is a Barred Rock rooster and Hans is a Swedish rooster. 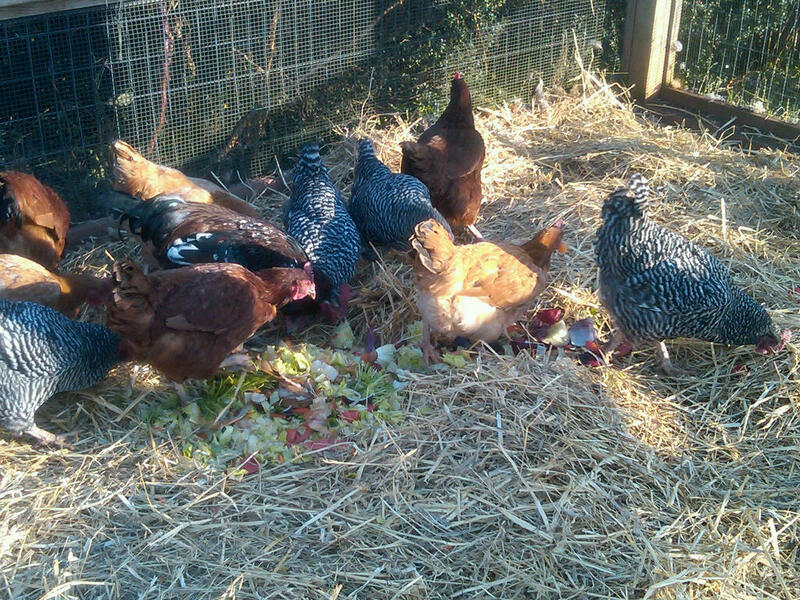 Each has his own chicken run and coop domain with hens ranging from Black Australorps and New Hampshire Reds to White Leghorns. Hor ses – Horses are the reason we initially purchased a farm, and the reason we continue to grow hay today. 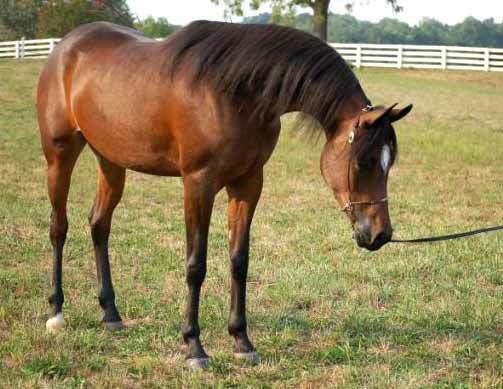 Four of our six horses are Khemosabi-Bask Arabians, bred for performance. They are our stallion, Lover’s Pride, and mares Ely, Annie and Lily. We also have a half-Arab cross named Toby that we purchased for his jumping enthusiasm and a Quarter-Horse/Paint cross named J.T. that Bruce calls his “Wonder Horse”. 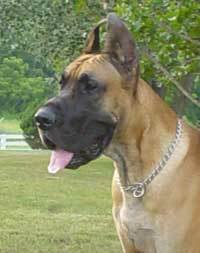 D ogs – A breeder of Great Danes since 1997, we have just two left: Baron and his son Max. I don’t know that we will get back into breeding Danes. I have very high standards for the breed and frankly, I haven’t found a quality female. We won’t breed dogs just to breed dogs. There is already too much of that going on. To keep the boys company, we have a female Rottweiler named Ziva. Cats – I never thought we would be considered “cat people”, but we now have a collection of indoor and outdoor cats that range in number – currently six. The indoor cats are a constant source of irritation and, ok, amusement. 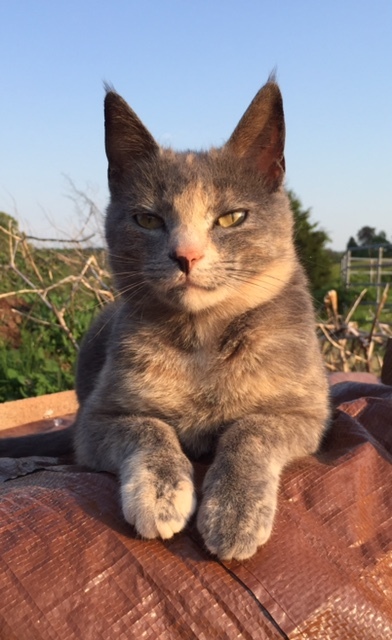 The outdoor cats are the Barn Rodent Patrol. Lula-Belle, pictured left, is a member of the BRP along with her brother, Lukie. Rabbits – Most of our rabbits are Flemish or Flemish-crosses bred for meat purposes. Our breeding bucks are Rodger and Balderdash; our does are Jessica and Deanie. We also have two Angora rabbits, including a German-Angora hybrid (pictured), named Haus (yes, that’s German for Hare) that I comb for his Angora fiber to spin into yarn. 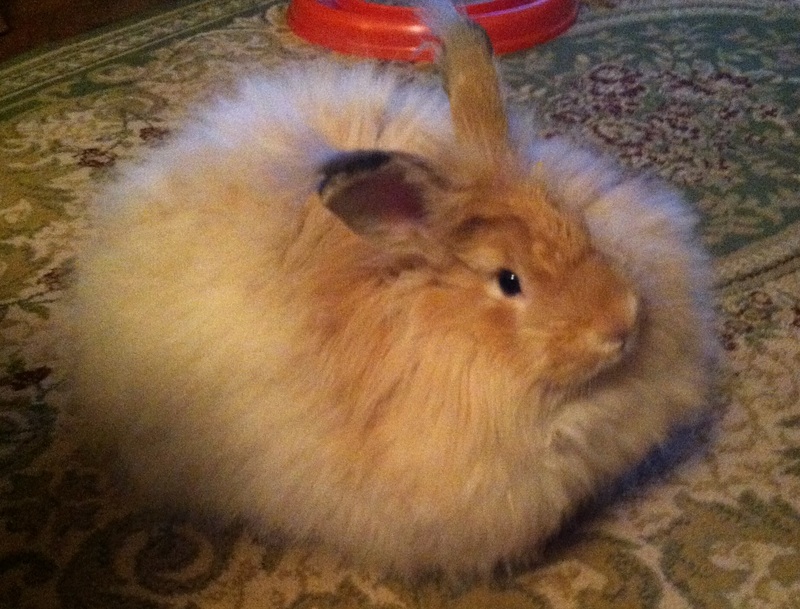 The other Angora is a Giant Angora named All the Way Mae. Spinners - ask about their beautiful fiber for sale by the ounce. Birds – Louie is our 20-something Double-Yellow-Headed Amazon (no, he doesn’t have two heads, that’s the name of the breed) and Hobo, our rescued Blue-Fronted Amazon. Hobo screams all the time so he’s a joy to have in our home (sarcasm). Louie does a comical rendition of “You are my sunshine” and is quick to laugh and say “hello”. Rescued from the same home as Hobo are our Bourke parrots, which look a lot like pink and blue parakeets. Tortoise – what home would be complete without an African Spur Thigh Tortoise? Charlie is our female tortoise living inside most of the year but also enjoying sunny days outside in her safe, dig-proof enclosure. She lives on hay and green veggies and will occasionally get a treat of fruit. She is only eight years old so we hope she sticks around for at least another 40 years or so.